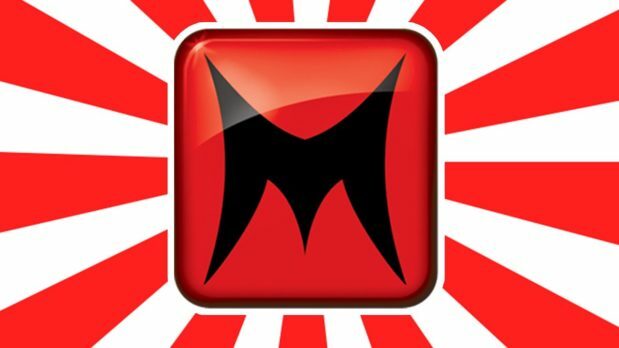 YouTube channel Machinima was a kind of center that gathered creative people around the globe who created movies made exclusively in the engine of games. These films may be related to the game itself, but also something completely unrelated, it is only important that everything is done in the game engine. Such a type of content has always its audience and it was very popular, so the channel has collected 12.4 million subscribers. However, over the weekend, the channel has been abandoned and all content is put on “private”. Machinima has existed as a company for over 18 years, founded in early 2000 as a platform for the promotion of Machinima works and throughout this vision of creativity as a form of art. The Youtube channel has existed practically since as Youtube (2006) and was the base for many creators as a streamline of their content to the broader audience. In return, a part of the profit went to Machinima. In 2016, the company bought Warner Bros. but later the WB itself was acquired by the AT & T multicorporation, so Machine’s management took over Otter Media. Not even two years later, it look like the channel comes to it’s end, creators are left in the dark and nobody knows what’s really happened. It is known that a lot of employees in the company have been fired and some of them have gone to work in other positions within the company. Maybe, this is a chance for dtube to step in?